Janus Is Not Yes or No. 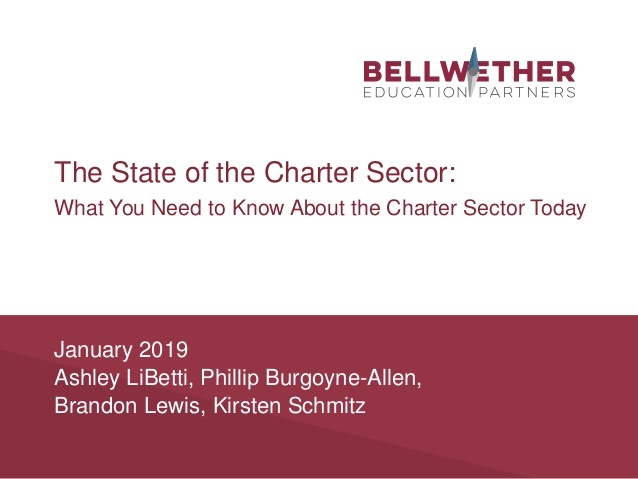 Lake And Hill On Charter Politics, Buses, Teacher Supply And Demand, SBAC Responds, Charter/Catholic Debate, More! 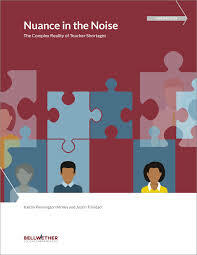 Learn about teacher supply and demand and how states track and report it. And Max Marchitello is not excited about Illinois’ plan to move its pension debt. Some interesting work at the Calder Center conference today. Videos: John King goes back to school on Comedy Central. And here’s a look at school discipline from a few angles. Robin Lake and Paul Hill – the charter movement needs better politics. This is a good look at the CA – Fed fight over ESSA policy – it’s not all clean cut. 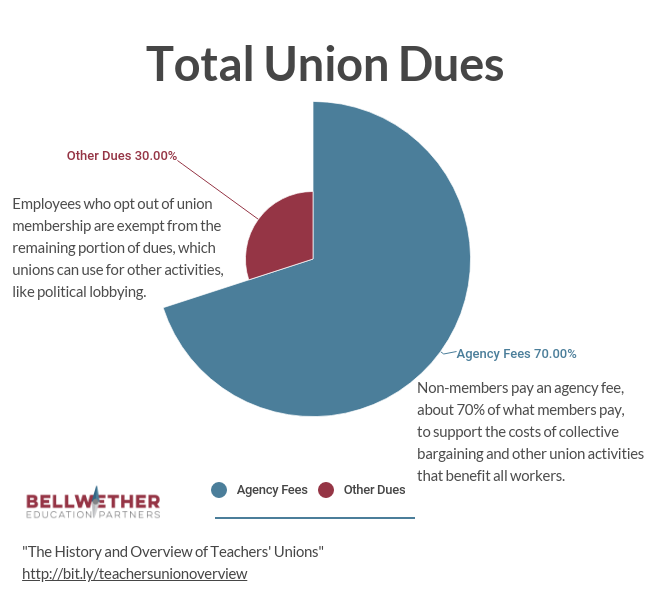 What does Janus mean for teachers unions in RTW states? And this article about Chief Justice Roberts is interesting – the question with Janus is less whether Janus will prevail, there seem to be 5 votes, or a binary outcome. Rather, it’s how sweeping a five vote decision might be. SBAC’s Alpert on the test score issues and questions. Where do schools fit in President Trump’s infrastructure thinking? Here’s a New York Times story saying nice things about Success Academy, really! College grad data from Third Way. Achieve on state grad rate and achievement goals under ESSA. 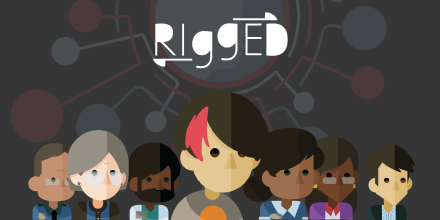 School district online data gathering practices. Nitzan Pelman and ReUp profile. DK on transportation in Denver – similar issues elsewhere. Here’s a Bellwether analysis of education transportation issues more generally. Our schools, on the contrary, are rooted in truth—the kind that the ancient Greeks described, the kind that teaches right from wrong and reality from fiction. Our charter schools are not Catholic—institutions that cannot be explicit about Christ throughout the day cannot be considered religious. But like Catholic schools they take seriously the desperate need to educate children in virtues like courage, justice, wisdom, and self-control. Though not explicitly religious, these are transcendental values. Be careful trying this, your results might vary.